Whether this is a design flaw or a bug, this is surely stupid. 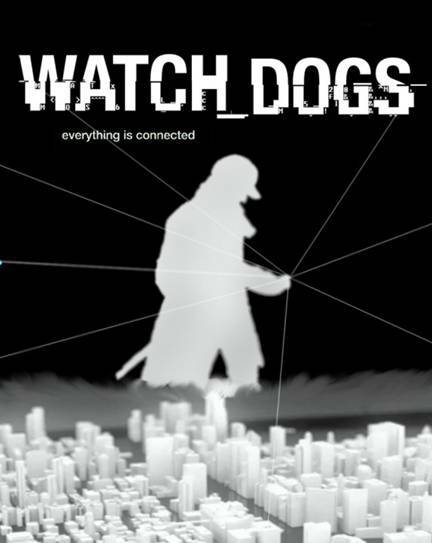 Ubisoft’s Watch Dogs is now officially available to the world and wouldn’t you know it but it comes with its fair share of bugs. Uneven frame rates and stuttering aside – which should be more or less taken care of with the latest drivers from AMD and Nvidia – a new bug has arisen in the open world title. In Watch Dogs, a very interesting thing happens when you shoot civilians in cars: Nothing. Well, your ctOS Level is raised but the cops won’t be alerted to your crimes. A YouTube user recently found a way to exploit this bug (or design flaw, if you want to call it that) to allow for fast levelling. The original video which can be found at Cheatcc, you simply shoot several civilians in their cars, thus raising your ctOS level without alerting the cops, and then escape to net massive amounts of XP. It’s either the perfect crime or the perfect game-breaking bug. We’re trying to decide which. We’re also trying to decide how the ctOS – which has CCTV cameras EVERYWHERE in Chicago – doesn’t catch these crimes. The AI in Watch Dogs is generally pretty solid but this is really weird that the developers did not catch this. What are your thoughts on this particular exploit? What are the ironies of being able to hack a hacking game in this manner? Tell us your thoughts in the comments below.